Take a look at how student funds have been allocated for the current year as well as past years’ finances! If you have any questions, comments or concerns related to the MES Finances, feel free to send an email to vp.finance@macengsociety.ca. 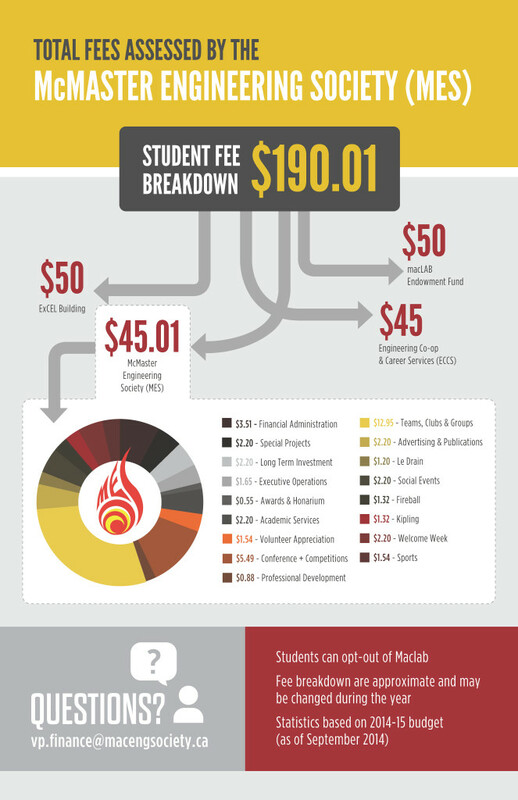 These guides will provide you with everything you need to know to get reimbursed by the MES! The following may all be found as appendices in the MES Policy Manual.